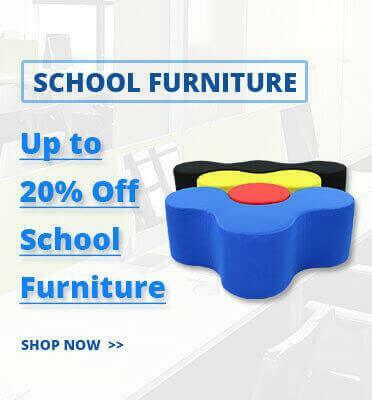 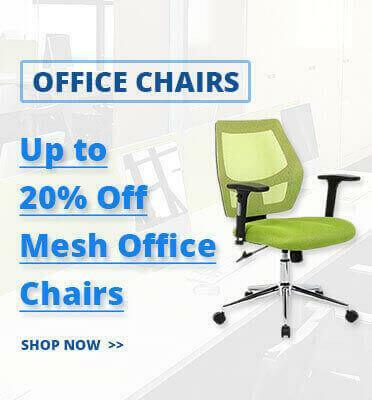 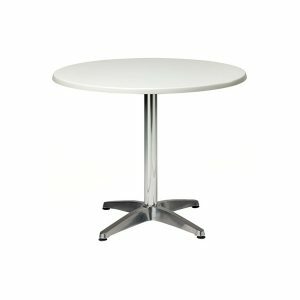 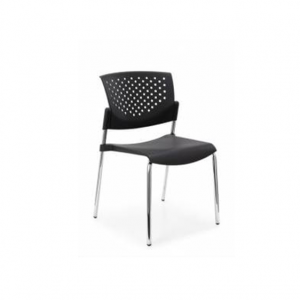 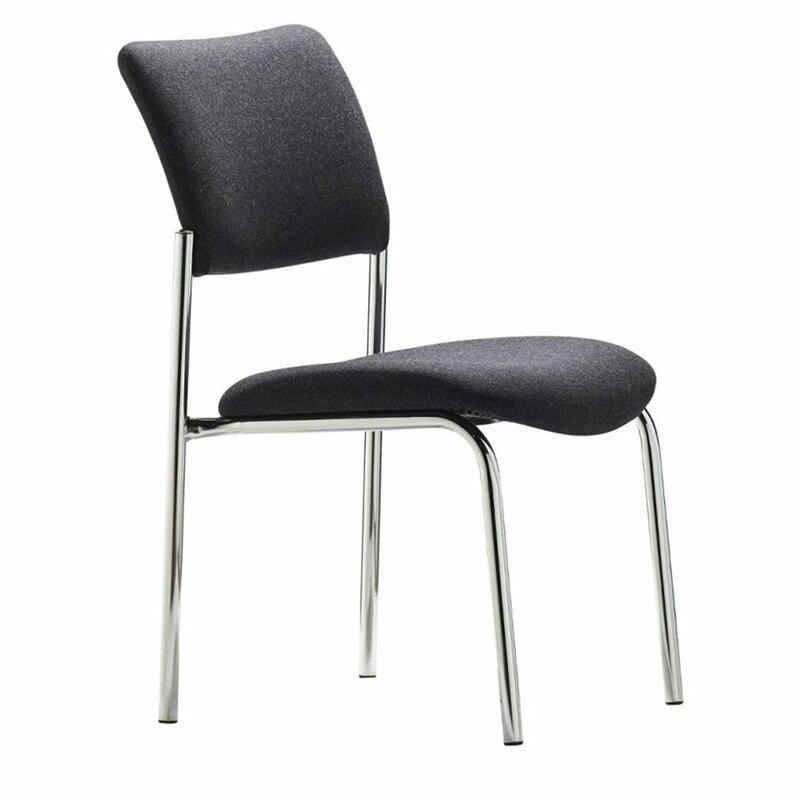 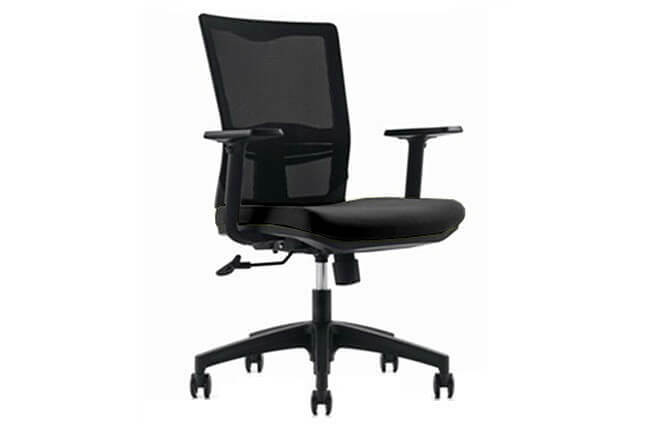 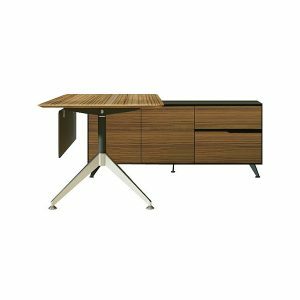 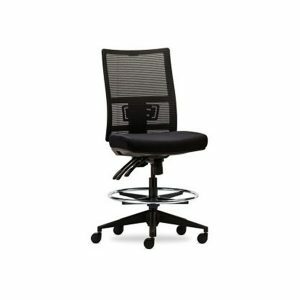 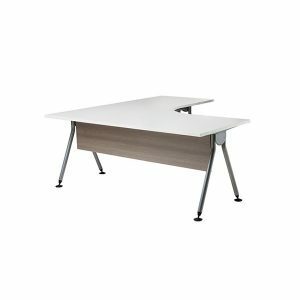 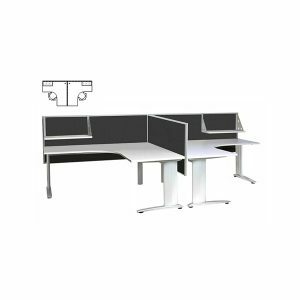 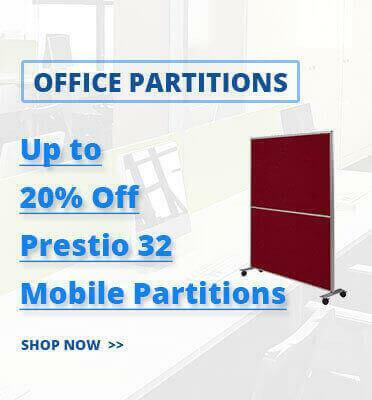 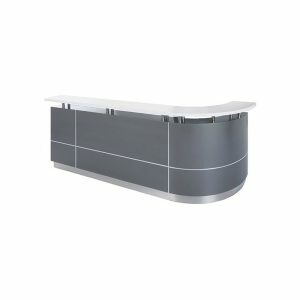 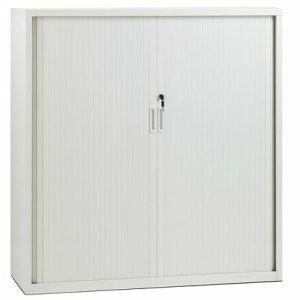 Are you looking for Office Furniture in Canberra? 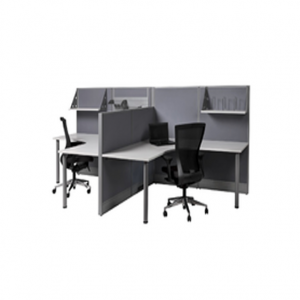 Interia Systems has serviced Canberra and surrounding areas with Office Furniture for over 30 years. 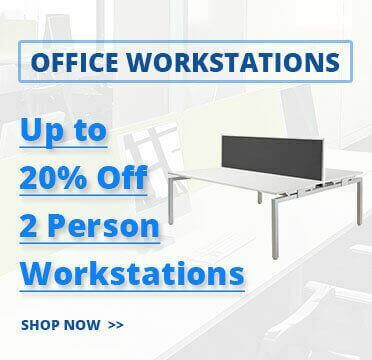 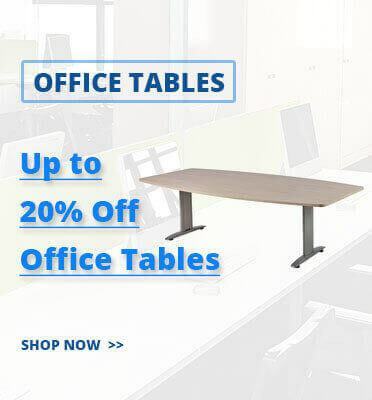 Our enormous range includes workstations, desks, task chairs, screens, cupboards & bookcases plus much more all available on our 24/7 online furniture store. 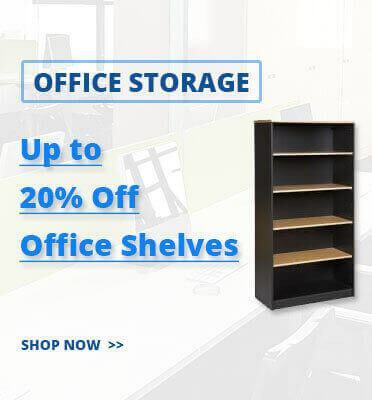 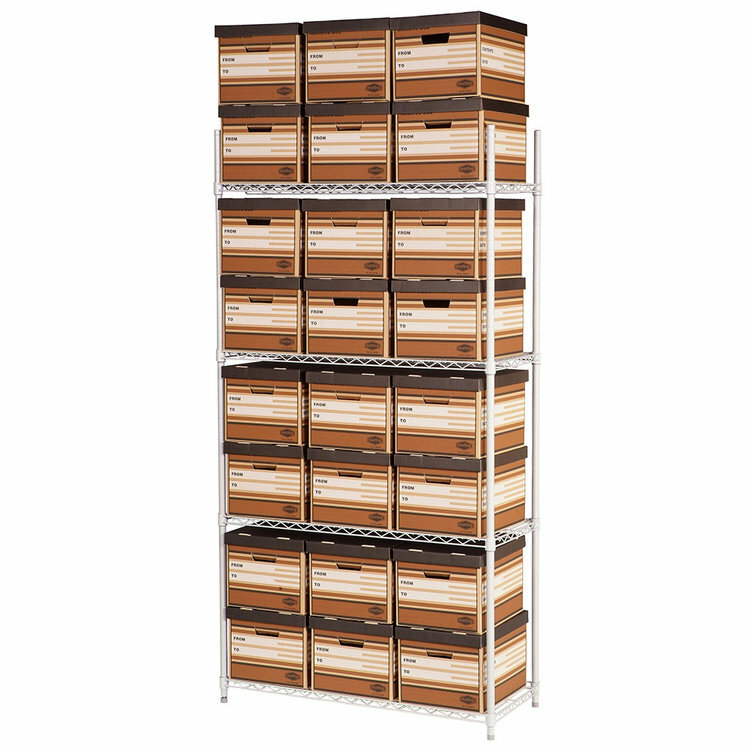 With 100’s of items in stock and our own inhouse delivery & installation team we have the solution for you. 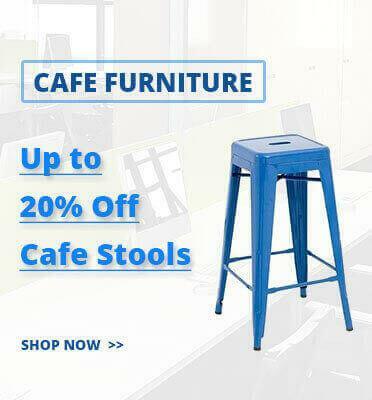 Call today on 1300 784 814 or email sales@interiasystems.com.au .